I believe it's officially the Christmas season and there is no better way to celebrate than with some great music! I'v finished my Christmas shopping way ahead of schedule and today I'll be decorating and wrapping gifts while listening to my Spotify playlist! Don't worry - the gift guides are coming soon! 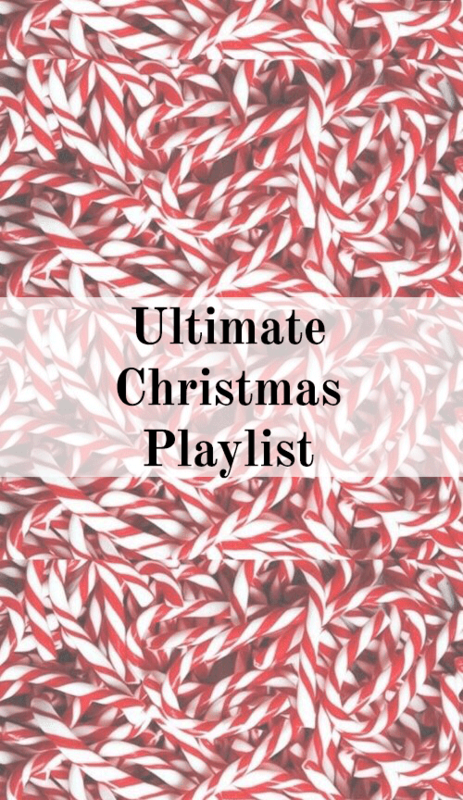 Until then enjoy this playlist and get into the Christmas spirit!